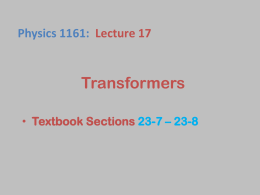 Transcript What is a transformer? 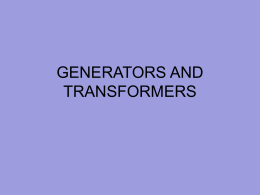 a device called a transformer. 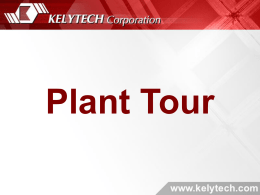 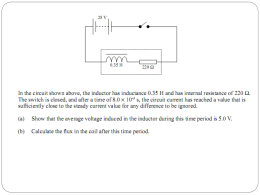 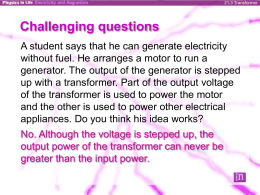 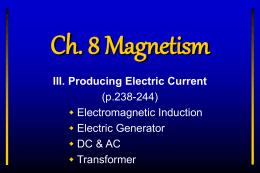 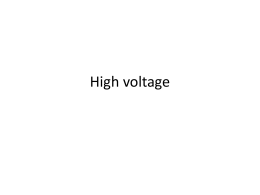 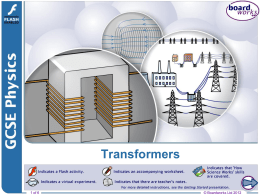 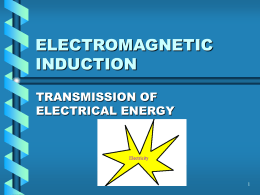 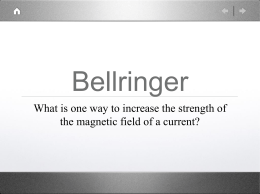 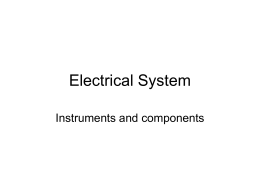 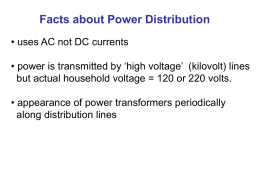 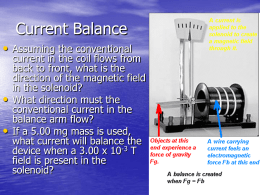 How does a transformer change voltage? 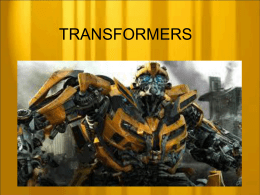 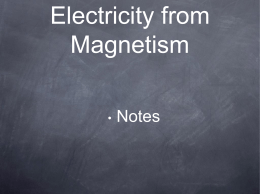 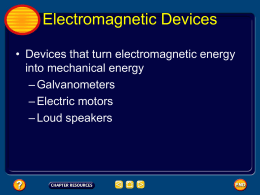 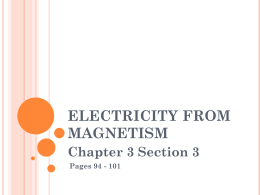 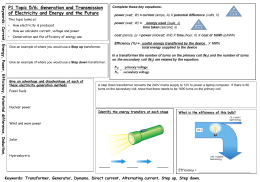 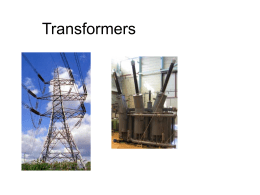 How are transformers used to supply electricity?